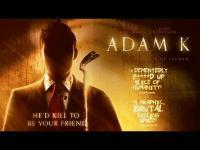 Joston Theney"s Adam K (2017) movie trailer has a loud "alarm-type " sound that helps to get you thrilled for the film, but the ending one-liner is horribly delivered. Farrah Abraham, Arielle Brachfeld, and Emii star in Adam K.
A day in the life of mild-mannered and seemingly good-natured auto insurance claims manager Adam Kraul. 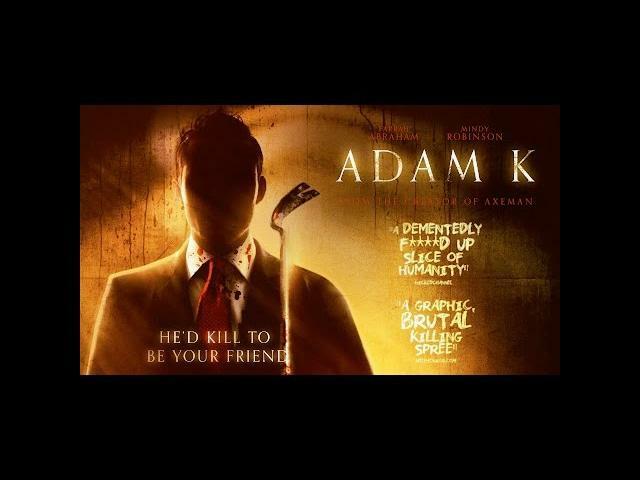 He sets out to be a do-gooder and make friends, however ends up with mutilated victims in his wake when his invitations for friendships are rejected.